A Profile gives you access to your free CPD Organiser. Personal Details We keep these safe and secure. Profile Details So you can log in easily. I agree to Ausmed Education's Terms and Conditions. With a few details you'll be able to easily manage your CPD online from any computer or device. Location Where you work affects your CPD. + Add Another Profession If you have dual professions. * Currently, location-based CPD requirements are only avaliable for Australia. 1 Free Hour of CPD! Watch, learn and start documenting instantly. 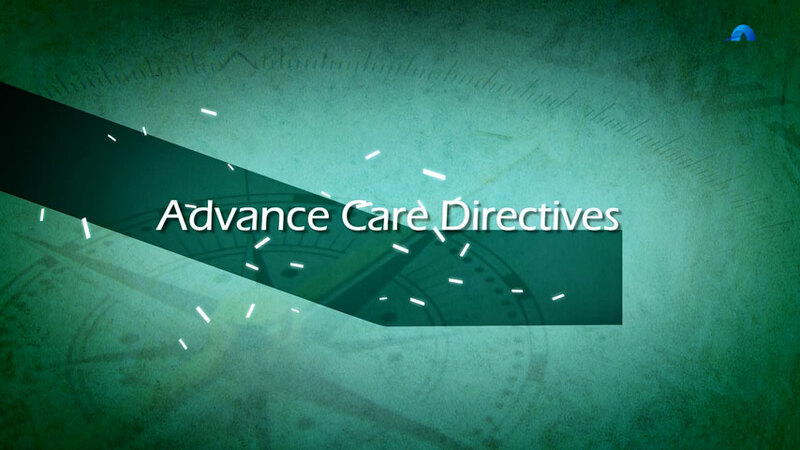 This Video Learning Activity (VLA) looks at the increasing trend to have future refusals of treatment recorded in legally binding documents known as Advance Care Directives.